Airtel and Jio have been engaged in an aggressive exchange of remarks over favourable in the telecom industry, dragging telecom regular TRAI and industry body COAI in their spat. And while Airtel proudly claimed to be the first Indian telco to conduct 5G trials, Jio seems to be far from impressed. In fact, it has taken a jibe at Airtel and advised that instead of creating marketing noise, it should focus on developing technologies. 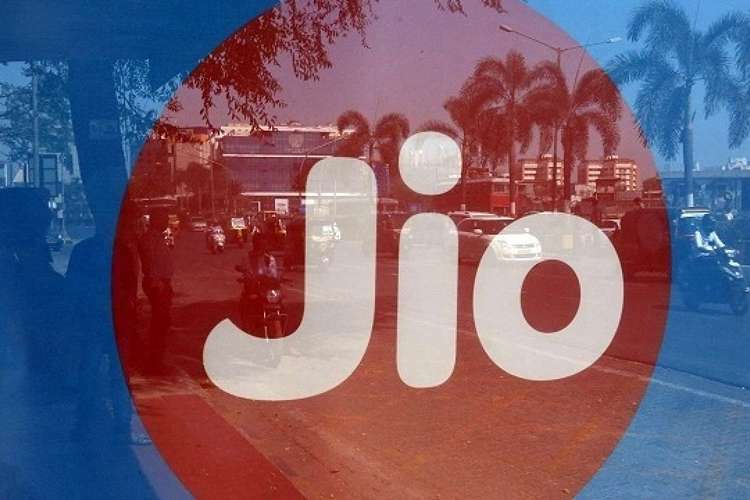 Reliance Jio said that unlike other telcos who are publicizing their “lab trials”, it will take the advantage of academic engagements and instead focus on creating intellectual property that will allow it to disrupt the sector with innovation. According to Tareq Amin, Senior VP at Jio, time is crucial for some “realistic” development and not for just “showcasing and publicising“. “We want to enable real technology that delivers right use cases to Indian consumers,” Amin was quoted as saying by ET. The senior executive also said that Jio has a lead over other operators and is prepared to embrace 5G network. He said that this is so because incumbent operators – Airtel, Vodafone, Idea, BSNL, and others – operate “legacy” networks to offer 2G and 3G services apart from 4G. Meanwhile, Jio’s network is legacy-free and runs purely on 4G LTE. This would necessitate a complete transformation on incumbent telcos’ part to upgrade all 2G and 3G services to 4G and 5G. Amin added that instead of publicity in the press, he would expect Indian telcos to find out ways to boost manufacturing locally. This would not only upgrade the quality of services but also generate employment. Jagbir Singh, the company’s CTO informed ET that the company can upgrade routers “overnight” using nothing but a software update to deliver speeds up to 10Gbps. He added that Jio is currently bolstering its fiber network to provide a strong foundation for a 5G network. 5G and Internet of Things (IoT) are two things that the government is fascinated with at the moment and sees them as India’s moment to catch up with the rest of the world in terms of ICT. India was slow to catch the 4G bus, but it is confident of not repeating the mistake for 5G. Something telecom minister Manoj Sinha recently stressed upon, before adding that India is collaborating with the global community in terms of deployment of 5G.